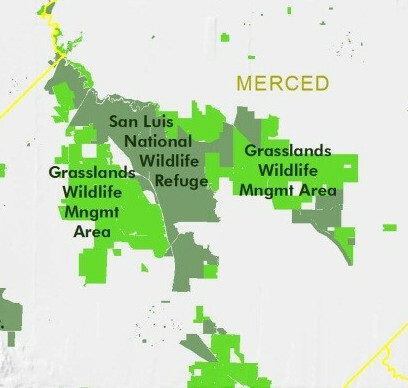 The California Protected Areas Database (CPAD) is a GIS dataset depicting lands that are owned in fee and protected for open space purposes by over 1,000 public agencies or non-profit organizations. CPAD depicts the wide diversity of parks and open spaces in California, ranging from our largest National Forests and Parks to neighborhood pocket parks. 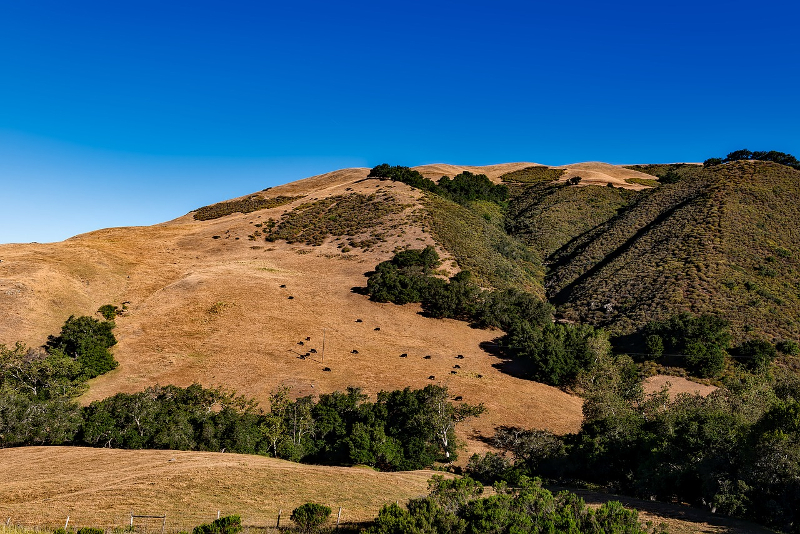 The California Conservation Easement Database (CCED) contains lands protected under conservation easements. Explore this recreation-focused web app built with CPAD data. Visit ParkInfo.org to find a park near you! Where do Californians need more parks? That’s a crucial question for the California Department of Parks and Recreation’s Office of Grants and Local Services (OGALS), which administers grants to local parks agencies using federal and state funds. For its most recent strategic plan, the OGALS team took an innovative approach to ensure funds were distributed equitably. 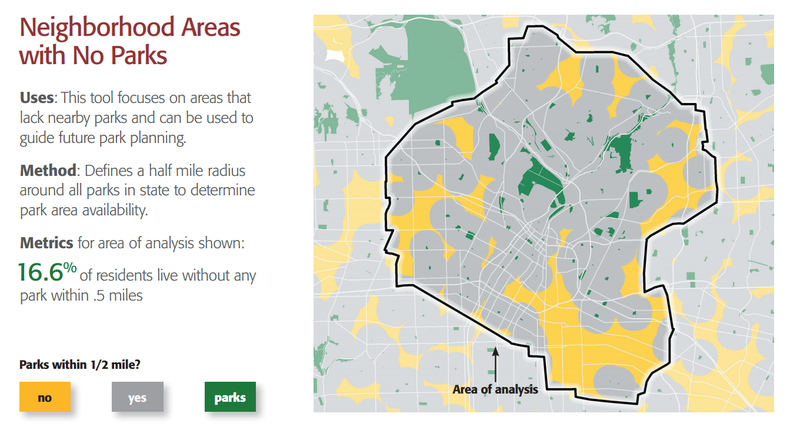 The Park Access tool measures where Californians need more parks, and is driven by park data from CPAD and demographics from the American Community Survey. With CPAD’s inventory of 14,000 parks, OGALS could confidently assess how well California communities were being served by parks. Agencies and organizations are increasingly sharing their geospatial data on easements, and concerns about privacy and trespassing are fading. Read GreenInfo Network’s 2018 memo on the history of CCED, the pros and cons of publishing easement GIS data, and our findings that there is still no evidence that trespassing or privacy violations result from sharing data. If you work for a land trust or other easement-holding agency, this report may be of particular interest to you. 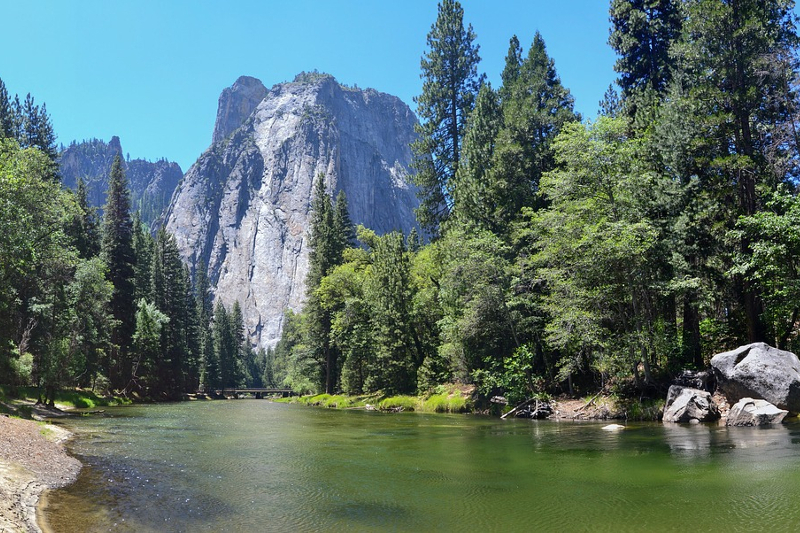 Sequoia Riverlands Trust’s San Joaquin Valley Greenprint Demonstration Project explores the potential contribution of land-based strategies to improve watershed effectiveness, usable water supply, and groundwater sustainability. 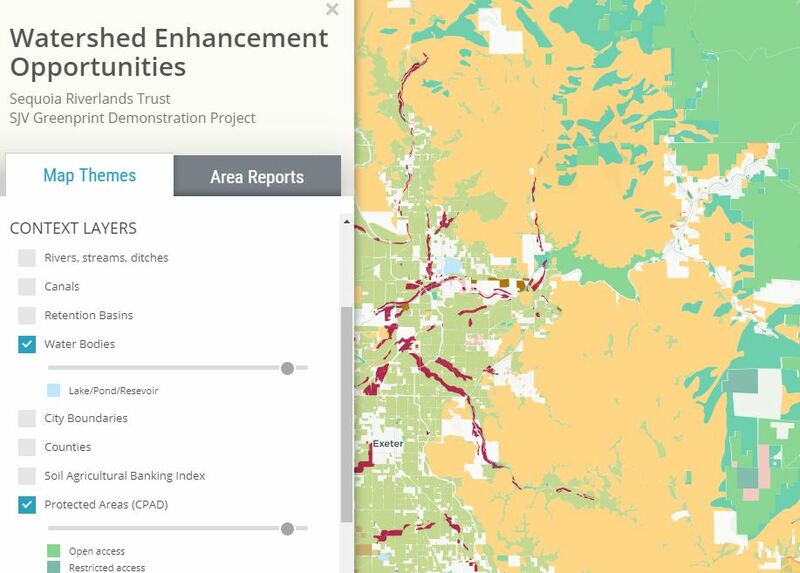 The tool combines CPAD and CCED data, with a range of land use, jurisdictional, and natural landscape layers to provide context for potential conservation projects. Users can create curated reports for any part of the target area and then download those as a PDF. Why are you interested in CPAD or CCED? Sign up for the CPAD/CCED newsletter? Yes please! I'd like to learn about the latest data updates.